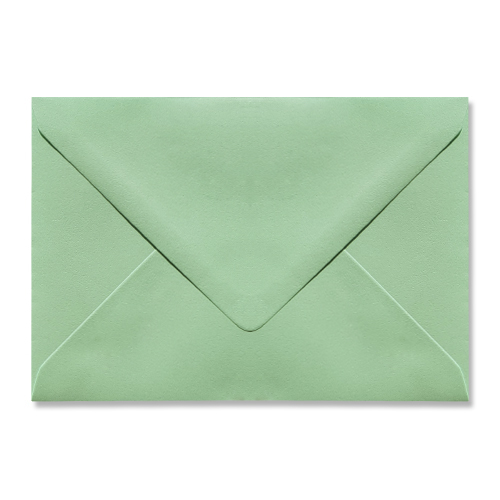 A high quality C6 pale green 100gsm gummed diamond flap greeting card envelope. Perfect for every occasion. Made from sustainable sources. 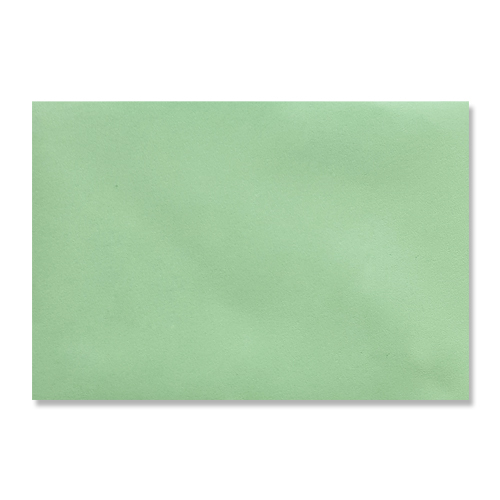 These pastel green C6 envelopes are a very popular Christmas envelope and birthday envelope.